Starting 2017 off with a bang! 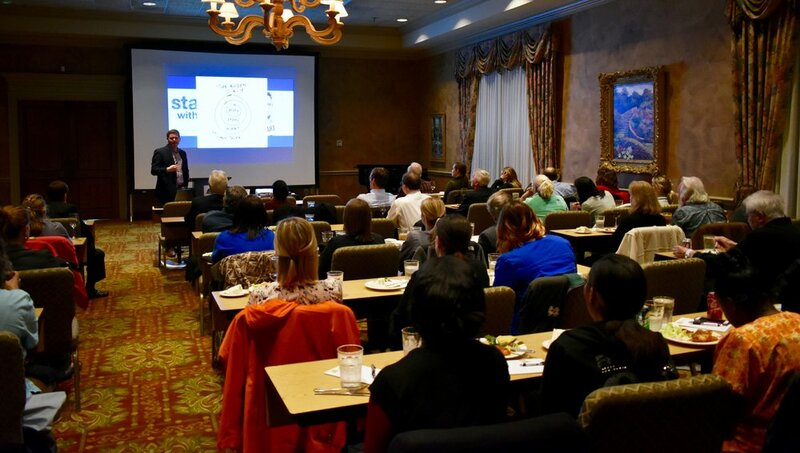 Every few months, the Dental Implant Aesthetic Center hosts a study club for dental professionals in the Memphis region. Each meeting hosts a different speaker who demonstrates a topic related to our profession. Study club meetings are a fun and interesting way for our referring doctors and colleagues to chat over dinner and engage in a topic related to the dental field. Our February study club was one of the most attended study clubs we have hosted. 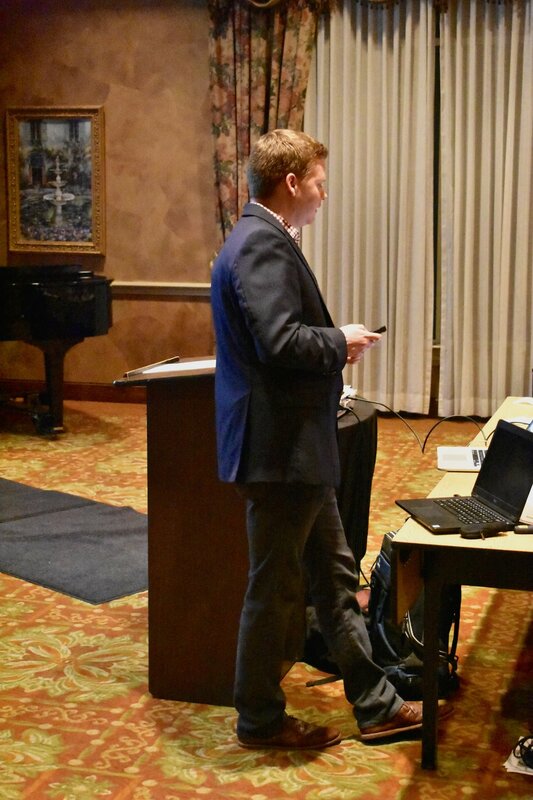 Dr. Kyle Fagala spoke on the topic of "Becoming a Digital Dentist" and how to market to our patients in the digital world. Dr. Fagala is an Orthodontist with offices in Collierville and Germantown. Along with his "day job", Dr. Fagala also owns and operates his own marketing agency, Neon Canvas. With social websites growing faster than ever, being able to reach our patients through the digital world is an important, yet daunting task. With Dr. Fagala's advice, we have launched a new website design and hope to continue reaching out our patients in the world of technology! The Dental Implant Aesthetic Center was founded by Dr. Carl Schulter and Dr. Darren Williams. After years of maintaining their own practices, both doctors realized their primary goal was to create a facility that is able to provide advanced procedures by Memphis' top specialists in oral and maxillofacial surgery and prosthodontics.